As Customers are at the end of the network that need certain product or services ,Supply Chain Management is the management of networks and channels involved to serve the customer. SCM covers the movement and storage of raw materials,WIP and finished goods from point of start to point of use the finished goods or services. Export is under the supply chain network. 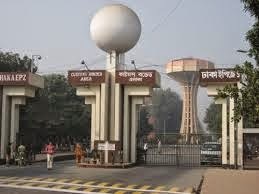 And an export processing zone is one of many export promotion tools including bonded warehouse, and other schemes. To serve the customer, Supply Chain Management need to design, plan, execute, control and monitor Supply Chain activities. And their objective is to create and increase value of the Supply Chain, build necessary infrastructure, leverage logistical needs, supply and demand, and measure performance even at the global level. SCM tends to be an integrated approach along with logistics, procurement, and operations management and information technology. This is a building or secured area in which dutiable goods are usually stored or manipulated or manufactured without payment of duty. These building or areas are managed by state or otherwise controlled by private companies. All developed countries have this kind of bonded warehouses. EPZs are bonded logistical parks which have trade arrangements similar to that of bonded warehouses but over a specific geographic area. Sometimes, they have international port capabilities. Goods may be manipulated or undergo manufacturing operations after being stored without paying duty. There is a bond between importer and warehouse provider or EPZ authority/government. The bond is cancelled when the goods are exported or supposed to be exported per law of the government. Or Supplied to airport or sea shipment process. Or destroyed per customs approval or domestically used paying customs duties. In the EPZ type of bonded warehouses are under customs supervision of the respective country and are integral parts of global supply chain. Useful information shared. Thanks for giving us nice info of some issues occurs in Supply chain management services. Fantastic walk-through. I appreciate this post. 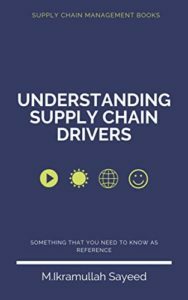 amazing article about Warehouse and Supply Chain Management issues and problems. to avoid these kind of problems many companies are taking help from specialized supply chain recruitment agencies. they provide proficient resources to overcome these issues and remove flows like discuss in above article. 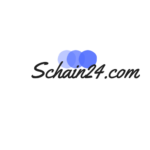 your article is very nice it is important to online supply chain management. there are ,ore than one information you provided. i really impressed. 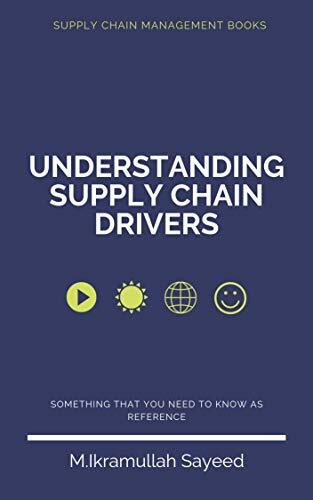 it also helps with the online supply chain management degree students.this book is useful for all types of management students. currently using? Should I get your affiliate connect to your host? I am using wordpress hosting. of suggestions or tips for brand new aspiring bloggers. Thankyou! So far , you can start with guest blogging. If you have a job you can not spend much time for new article writing. may have to mostly rely on professionals. please visit the “contact us” page, so that you can discuss anything required.Thanks. I truly love your site.. Excellent colors & theme. Did you make this site yourself? Please reply back as I’m attempting to create my very own blog and want to know where you got this from or exactly what the theme is called. Appreciate it!